We are in a new era where we can customize our lives. We can watch what we want, when we want. Can the titans of television become flexible enough to heed the calls of self-determination of the young? When a show gets cancelled nowadays, fans have the ability to make their voices heard in hopes to save their favorite actors, characters, and stories. There was recently a new success story of those calls being heard. This is not the first time that cancelled shows have risen from the dead to find new life on a streaming platform. In 2013, The Unbreakable Kimmy Schmidt which was originally destined for an NBC slot was more or less forgotten by the network, it was then brought to Netflix. In 2015, neo-western Longmire was given a second chance by Netflix after being cancelled by A&E despite strong ratings. Now we come to the streaming service powerhouse’s next miracle touch, Fox’s cancelled, Lucifer. This fantasy drama brings to life characters from the DC Comic Universe. In it we follow the devil himself Lucifer Morningstar (Tom Ellis) as he takes a vacation from hell, and lives it up on earth. 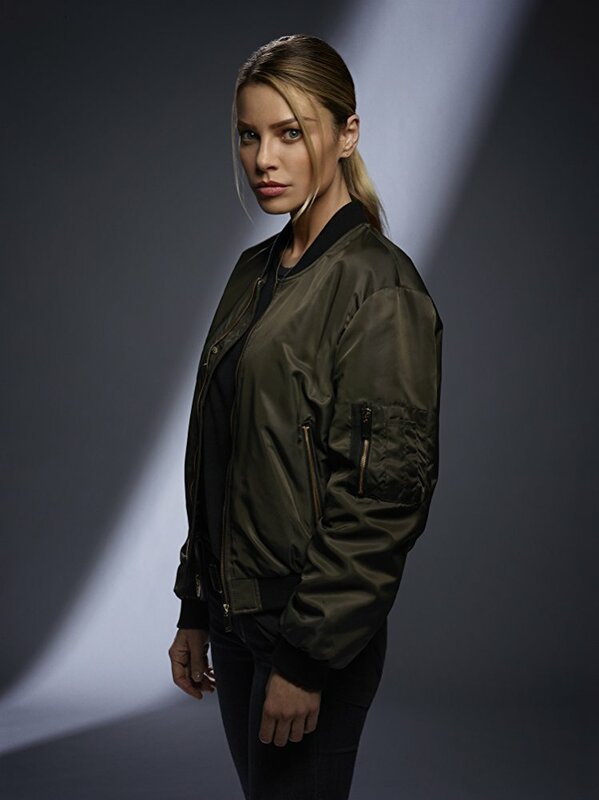 He soon becomes entranced by the presence of LAPD detective Chloe Decker (Lauren German), whom he joins by solving cases while trying to sort out his feelings for her and deal with the emotional trauma caused by his father, the big guy in the sky. The brilliance of the show is that we get to see what humanity is through the eyes of the divine. Lucifer, his demon bodyguard, and his angelic brother sent to return him to hell, all interact with humans in everyday situations and we get to see everyday occurrence from a new perspective. This is truly one of my favorite shows on television be cause of this unique twist on the classic fish out of water tale. One thing this shows does quite well is that despite having a looming, long term story line, the show itself never becomes completely engulfed by this story. There will always be a new case, Lucifer will always learn something about mortals, and learn he is not all that different than us. Despite this show’s huge following, Fox still decided to cancel yet another popular show. Personally, I very rarely watched it during it’s original weekly airtime, but instead I always picked it up on Hulu where I would watch back-to-back episodes when I had the time. I feel that the major networks may not just let be seriously taking the views from he three major streaming services (Netflix, Hulu, and Prime) seriously yet. Instead, it seems like they still rely on the antiquated rating systems, but we are in the dawn of an era where we control what we want to see and when we see it. The major networks cannot provide us such flexibility. When Lucifer was cancelled, there was an enormous call across social media to save the devil. Fox did not hear this call, but thankfully, Netflix did, and we can have at least one more season to follow our favorite hellacious/angelic odd couple clean up LA. Comment below. 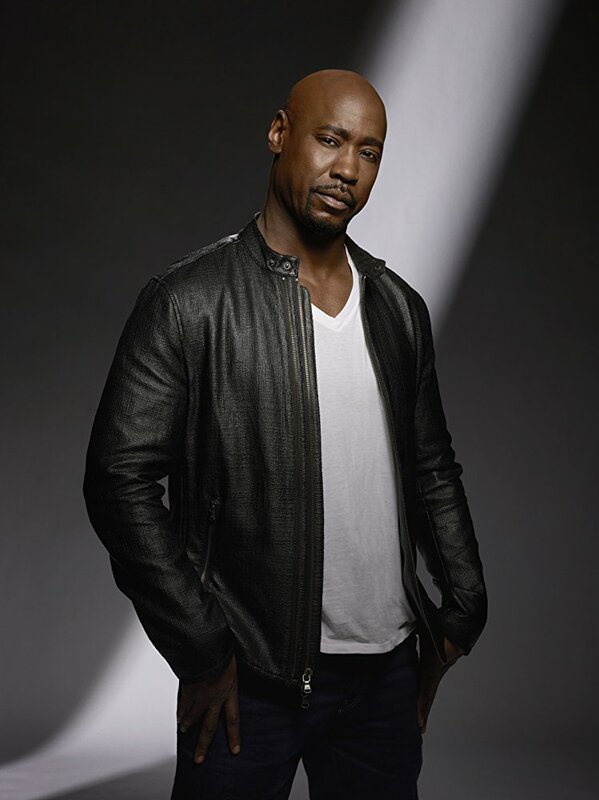 Are you excited about Lucifer at Netflix? What does it mean for the story-telling elements of the show? Leave your thoughts in the comment section below.